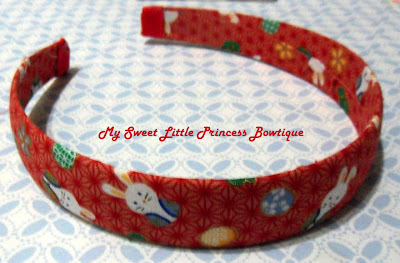 Made this for myself :) I have been wanted to make a headband for myself , I love rabbits, japanese culture and love red. This is the perfect one for me. This measures 1 inch wide. 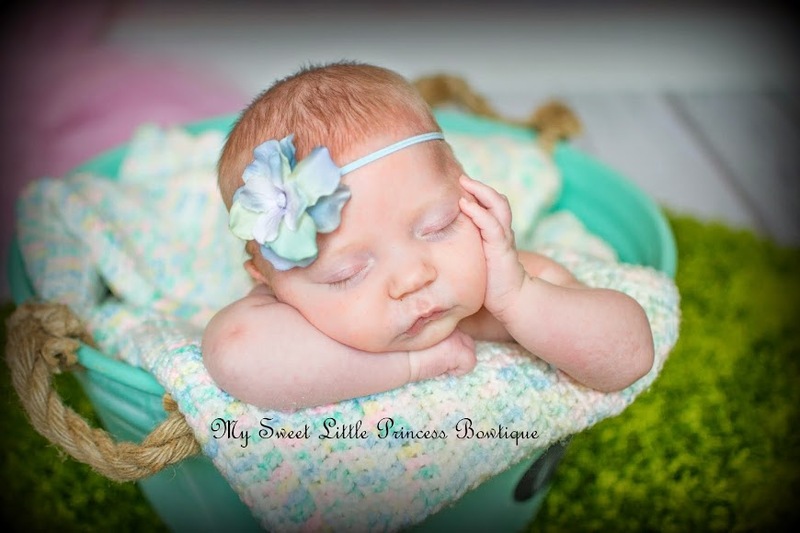 Very strong and durable headband (difficult to break, no painful marks on my ears).